Has your prayer become a wishlist? Mine certainly was! until I realized how ignorantly I have been approaching The Divine Power. I explored deeper to understand the pattern and found out a very hideous trail that has been programmed inside all of us probably since childhood. I was trained to pray for wisdom and strength (i.e to achieve good grades) throughout my school life, then eventually to seek good job, further claiming success and recognition. My apologies if it sounds ghastly materialistic. I have seen others praying miserably to get the best partner, healthy child, lush homes and comfort cars. I knew in my gut this isn’t the right way of approaching the Supreme Power and gradually I discovered the power of Gratitude. I started counting being thankful to the plate of meal or even an ounce of free water as a humble prayer. However, my wishlist continued to exist. Running through my twenties I have lot of dreams and desires that I wished, needed, hoped to be fulfilled, and I discussed all of them in my private prayers with God. Its a pity how vehemently sometimes I claimed for the things I felt I deserve against a good conduct and at times how I would like to receive them. This continued for few years but I loved God and all of his angels anyway. I wouldn’t hesitate to say I believed my relationship with him is that of cousins. I share, I fight and patch up immediately. But then came a moment, where I realized to my utmost distress that how far I have allowed God to count on me when HE needs me! I surely wanted to be loved by him but how much sincerely I have loved him back or expressed the same? Simply following rules and morals isn’t enough. I bitterly observe that we hardly approach God without any agendas. My heart believes that this power of “I love you” is as significant as the power of Gratitude. We then activate the best of our defensive mode and question the universe back to find the answers. We list out all the good we have done and sometimes we list out the bad we think others have done. So why me? Surely, our memory will serve us the best for our actions in this lifetime, it can help us claim the good we think we deserve now. But how can we guarantee knowing fully the account of our past lives? We don’t have the events, the reference points from all the lives we have lived before. Our mind, body and soul have been greatly influenced by the sun, moon and the constellations above. And we know that these magnificent celestial bodies exist since billions of years. This confirms our eternal essence. Maybe our stories go as far as these billion years. 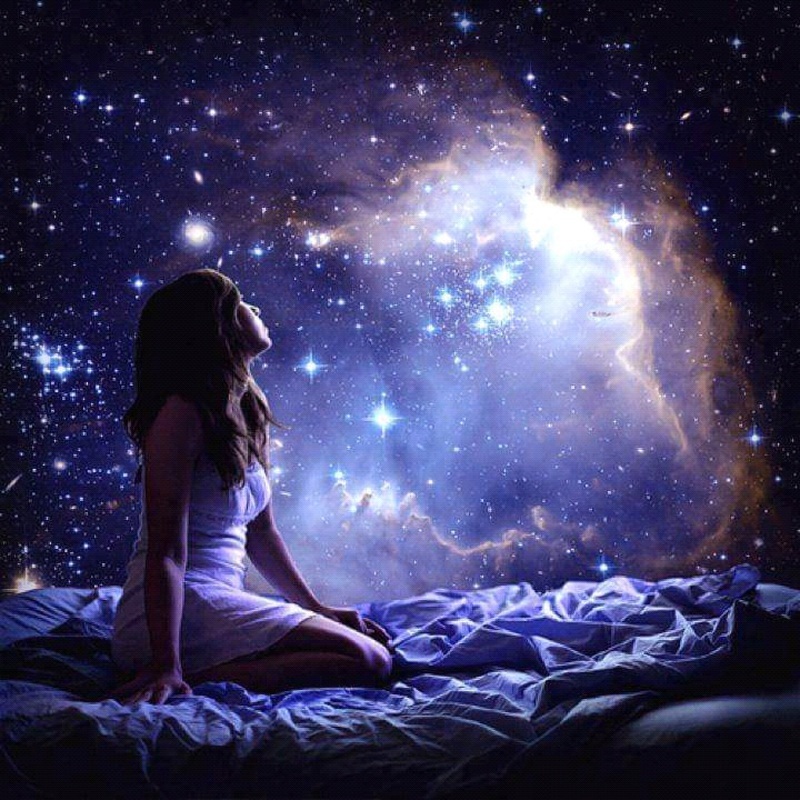 All the planets and stars are so beautifully interconnected with sacred alignments and we have been living through these energies. We are not what we see, we are not what we think and we are certainly not what we remember now. The truth is unknown but it exist and it can be discovered only through our personal experiences. And to my amusement I figured out that it is not that easy. I cannot claim what I think I deserve based on the accounts of this lifetime. I need to look within. I need to continue the journey with an open heart. and most importantly I need to be as humble as I can along this path. Every event has its own time for the reasons again known to our universe. I affirmed the above each and every time I failed. Instead I then began to claim my right to learn and prayed to the energies I believe in to guide me through my misunderstandings and hold my strong even when things fall apart. Posted in Uncategorized	Tagged love for oneself, spiritual, understanding universe, why bad things happen to good people?, why me god?